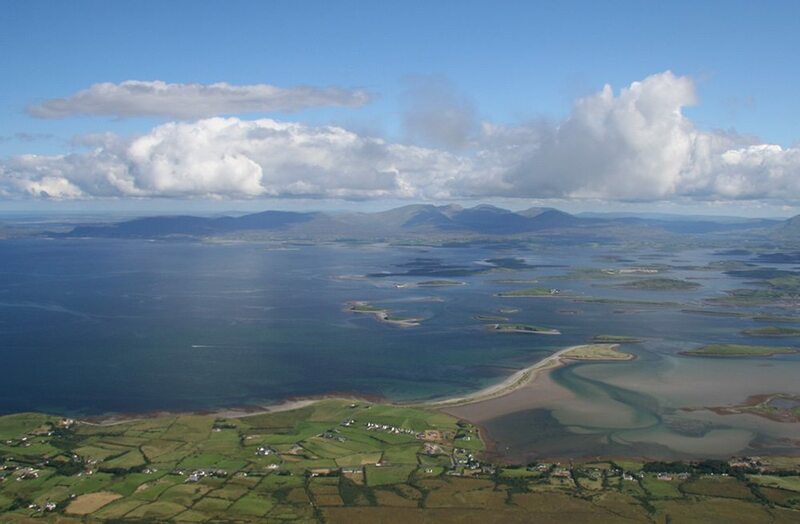 All the mountains South and West of Westport provide wonderful climbing and magnificent views of Clew Bay and the Connemara mountains. 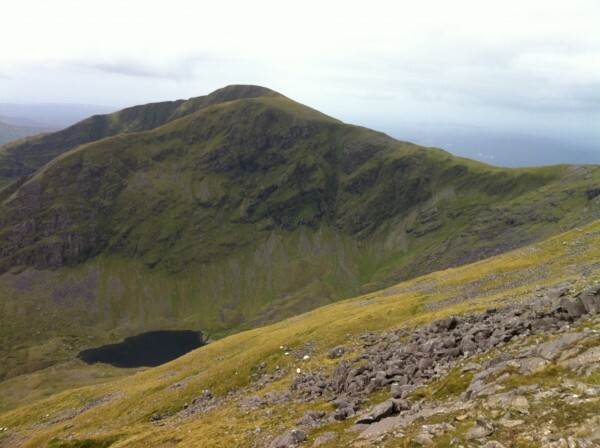 We have walks to suit all levels and experience; you can climb to the summit of Mweelrea, walk around gorgeous Doo Lough valley or take in some peaks in the Sheaffry Mountains. Or you can stick to lowlands; walk along Killary Fjord and along the magnificent coastline. The only difficulty is choosing! 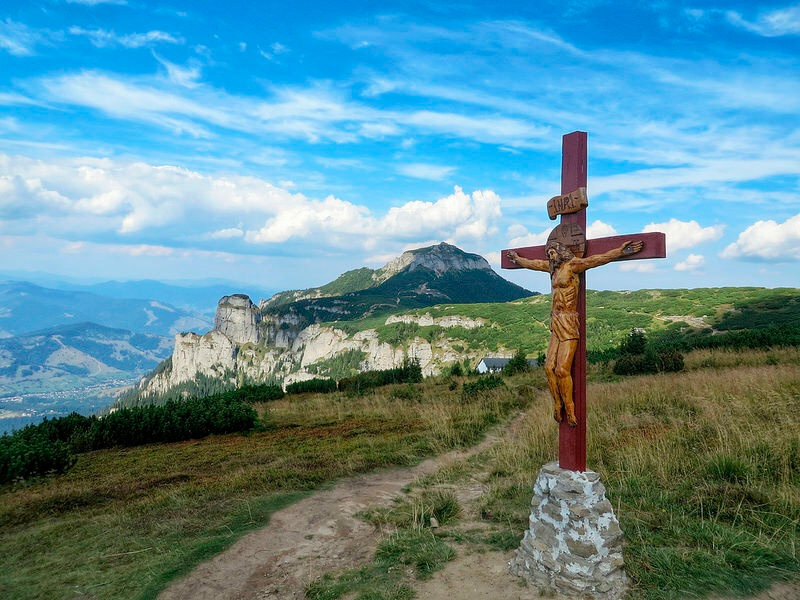 You can be secure in the knowledge that your guide is a competent and qualified leader with 30 years mountain climbing experience. Phone: 098 68761 or Mobile/Cell: 087 7764385. 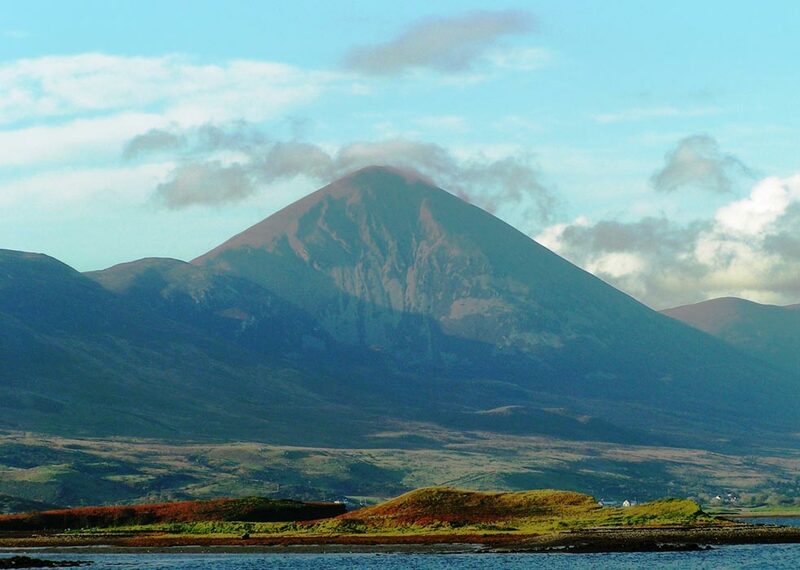 An ancient pilgrim path across country from Ballintubber Abbey through Aughagower to Croagh Patrick. For further information Telephone: (094) 30934. Doon Peninsula Nature Archaeological Walk, Burriscarra. Telephone: (094) 60287.